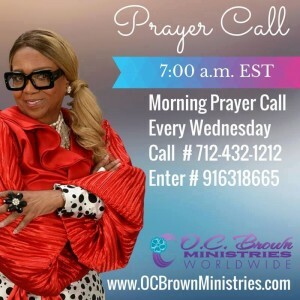 CALLING ALL PRAYER WARRIORS, INTERCESSORS AND KINGDOM LABORERS WITH A HEART FOR PRAYER!!!!! 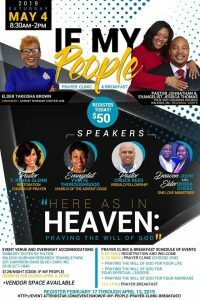 Don’t miss the 3rd Annual “If My People Raleigh-Durham Prayer Clinic & Breakfast”…where our Keynote Speaker will be the ONE AND ONLY Pastor T. Renea Glenn!!! The HEAVY MANTLE OF PRAYER that’s on Pastor Glenn’s life has opened doors for her to Preach & Pray all over this nation!! 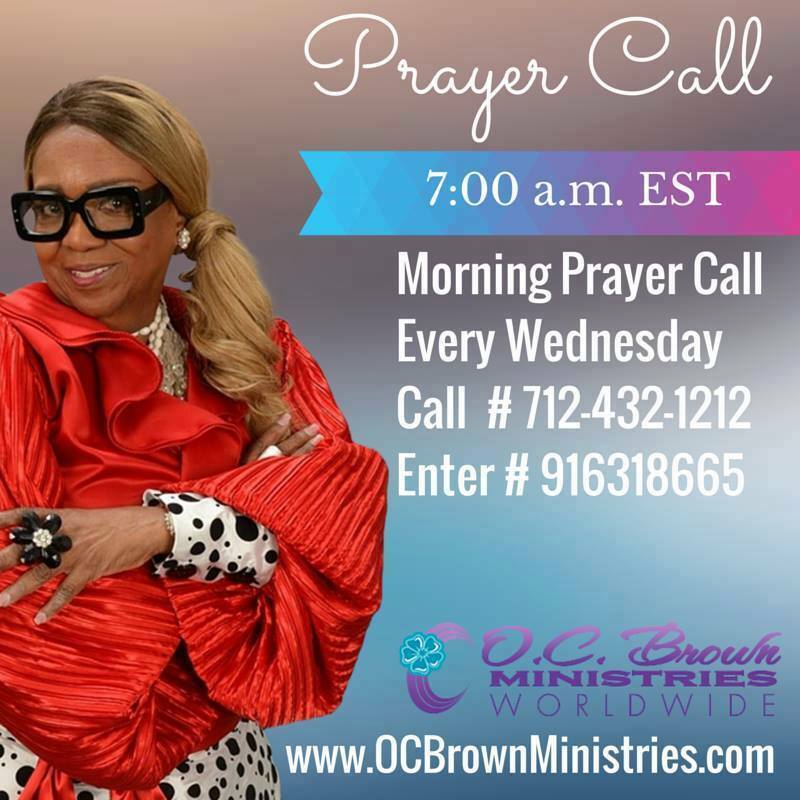 Meet us in Cary, NC on May 4th for this time of Worship, Word…and PRAYER!! SECURE YOUR SPOT…Click the link below and REGISTER TODAY! !